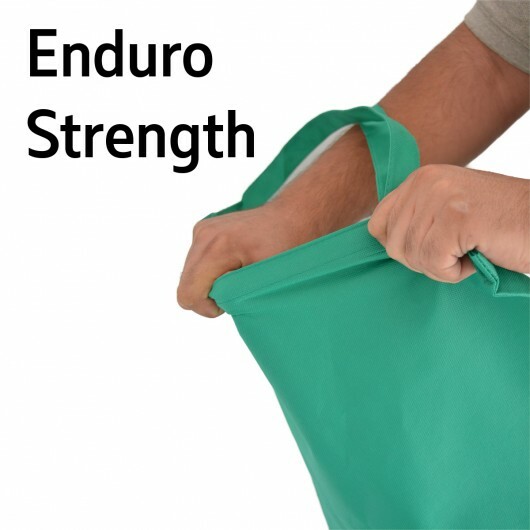 A strong Enduro bag that folds away for convenient storage. 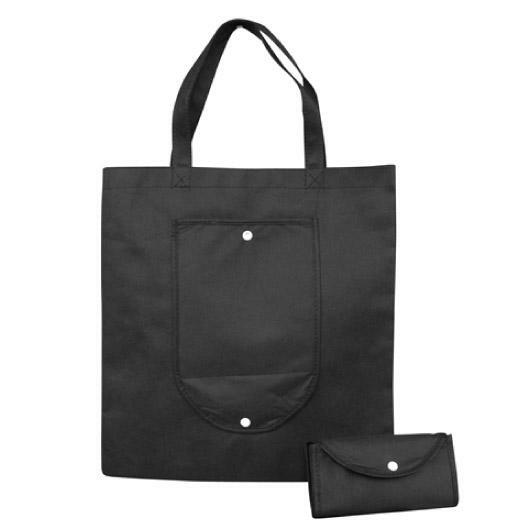 Such a simple, convenient idea! 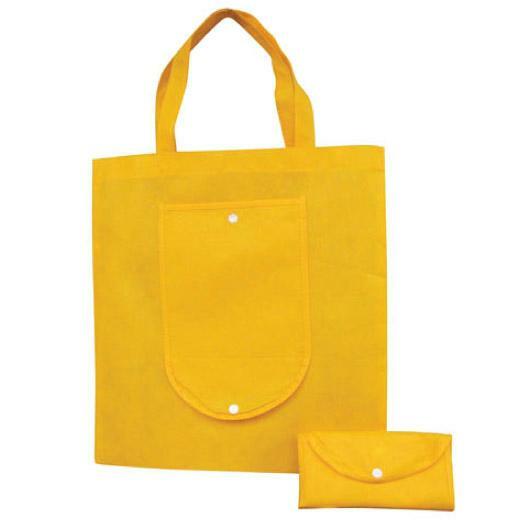 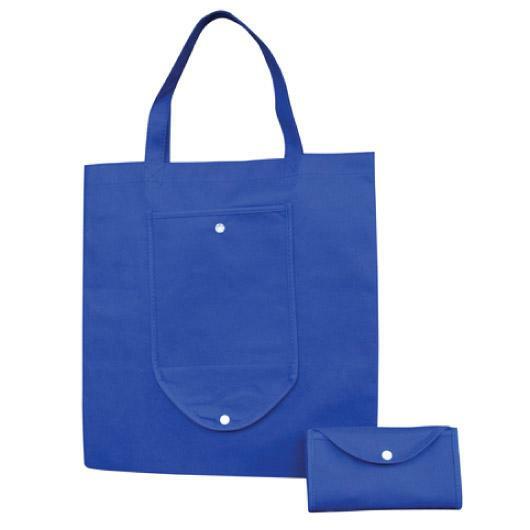 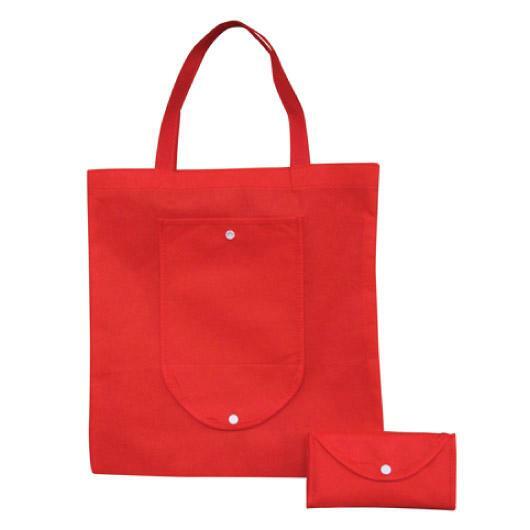 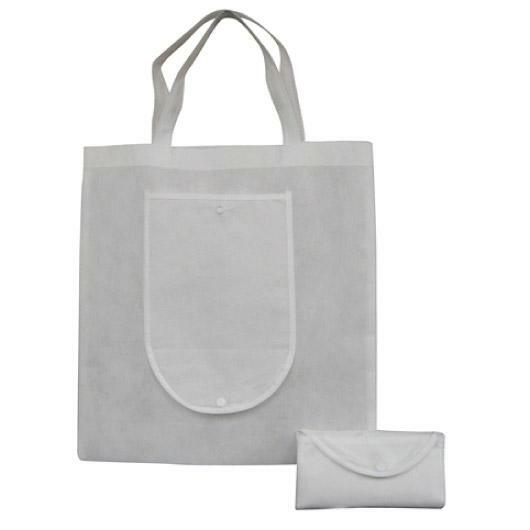 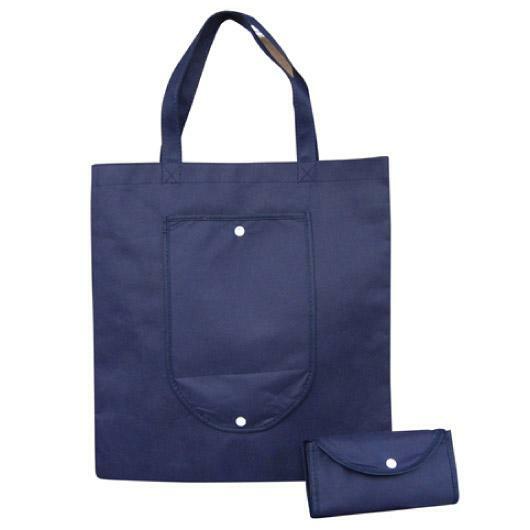 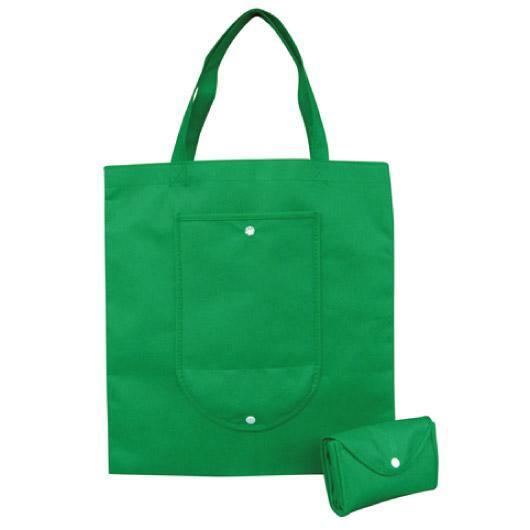 These bags fold down into a post-card sized package which can be easily carried in your bag or pocket. A great option in case you ever need some extra storage space in a pinch! 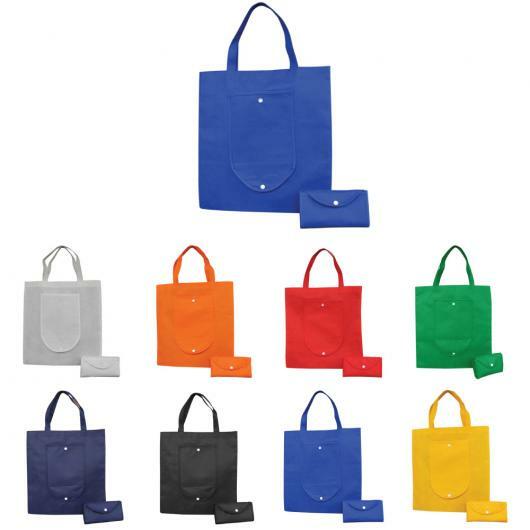 They're also made from tougher 90 GSM material that is thicker and lasts longer than the standard 80 GSM totes you will usually find!